We’ll leave from your hotel in Santiago by van towards the south region of Chile. After a 180 Km drive, we’ll arrive to the heart of Colchagua Valley and do check in at your hotel for the next 2 nights, the magnificent Hotel Viña La Playa. 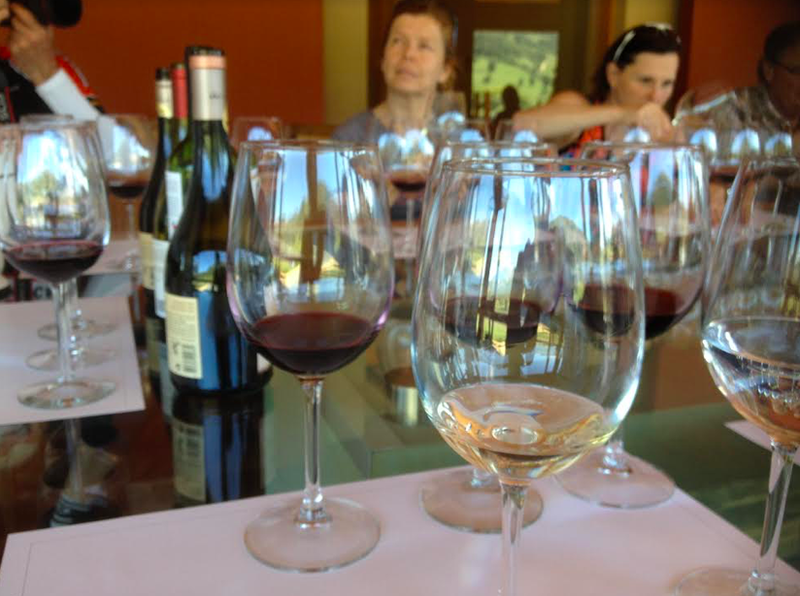 Our welcome to Colchagua Valley will be with a delicious lunch at our hotel, accompanied by great local wines. Then, you’ll have time to walk next to the vineyards, relax by the pool or rest at your room. At the afternoon, you’ll be able to check your bike and experience cycling next to the vineyards owned by Hotel Viña La Playa. Dinner will be served at Hotel and be ready to cycle tomorrow towards Pichilemu town famous known as the surfer’s paradise. After breakfast, we’ll drive to the town of Peralillo and start cycling towards Marcihue, continuing on a beautiful rollercoaster road that will take us to Pichilemu town, famous known as a paradise for surfers. It means little forest on Mapudungun language and back on the days it was a place where aborigines lived by fishing and recollecting. Here we’ll enjoy an amazing lunch with fresh sea food from the Pacific Ocean, accompanied by fruity white wines. After lunch, you’ll have time to cycle around town and relax by the beach and at early afternoon we’ll depart by van back to the hotel, where you’ll have time to relax in the pool, drink some more wine and enjoy dinner at Hotel Viña La Playa. Today we’ll depart from our Hotel towards Santa Cruz town, passing by many beautiful vineyards, until arriving to MontGras winery, where you’ll be able to add some extra cycling next to the wines, while people work on their daily activities. You’ll be able to learn about history and its wines, do a wine tasting and enjoy lunch at winery. After ending our lunch, we’ll continue cycling along a narrow and swinging road, passing by Yaquil square for an extra 14 km ride, until arriving to Hotel Terraviña, our base for the next 3 nights, with the Andes Mountains as background and next to an old family winery. We’ll do check in and you’ll be able to take a refreshing shower and then walk from the hotel, towards a great Italian restaurant. After breakfast, we’ll start a ride outside of Santa Cruz town and towards Lolol town. After 5 km riding, will start with a 2 Km climb, admiring one of the best views of Colchagua Valley. Our ride will continue until arriving to Lolol village, a declared typical Chilean zone and National Heritage protected area, where you’ll be able to connect with old traditions of our history. Next to town, we’ll go to a local small winery, where we’ll enjoy local lunch, rest and share with a local family. After lunch, we’ll ride 40 Km until arriving to Bucalemu, a fisherman town, where you’ll be able to relax by the beach and admire the Pacific Ocean. Once we rest from today’s ride, we’ll drive back to our Hotel in Santa Cruz for one hour. Tonight, we’ll enjoy dinner at a local restaurant with fresh sea food from the Pacific Ocean. After breakfast, we’ll cycle towards the renowned Apalta Valley, of Colchagua Valley, home of some of the most premium grapes in Chile. We’ll bike from hotel on a small road for 6 kms, then turn right and continue towards the Tinguiririca River. On km 14th, we make a left turn toward the Apalta valley and bike along beautiful scenery for a total of 27 Km, until arriving to our first winery, Neyen winery, producing high quality fruit since their first harvest in the early 1890’s. We’ll tour and do a wine tasting here, then continue to our next winery, Montes winery, which processed their grapes in the state-of-the-art gravitational and feng shui concept. We will tour their facilities and enjoy one wine, then bike back the same path until arriving to our next stop, Viu Manent winery, where we’ll revive the past and learn about many old traditions. Here our biking will end and we’ll enjoy a tour with wine tasting and enjoy an a la carte lunch paired with their wines. After touring in Viu Manent, we’ll get back to your hotel where you can rest and be prepared for farewell dinner. After breakfast you’ll have time to relax by the pool or walk in town, visiting Santa Cruz Museum for an hour. 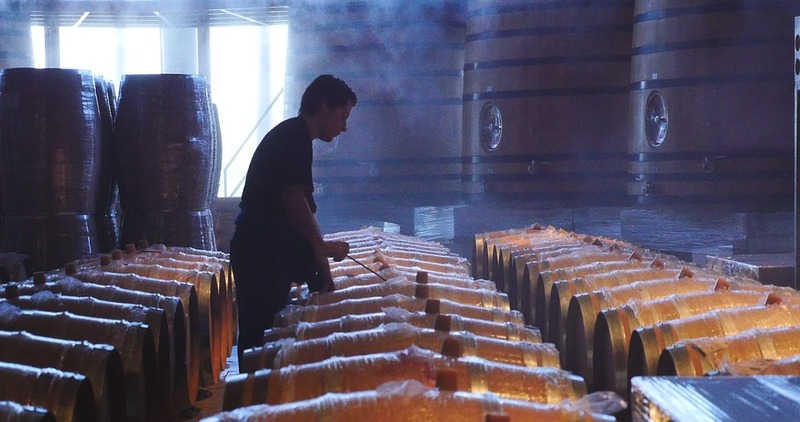 Then, we’ll depart at noon to a spectacular well known winery called Clos Apalta at Lapostolle Residence, where you’ll enjoy a tour and wine tasting of their best wines, followed by an amazing elite lunch. Once we end lunch, we’ll head back to Santiago and drop you off at airport or at your hotel.